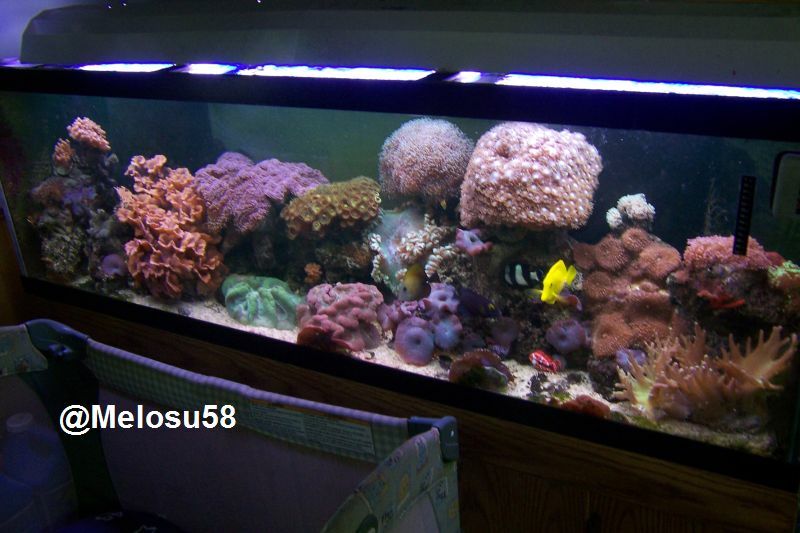 Hello all I just joined the forum today and so far I love it and am looking forward to learning alot about fish and aquariums. wecome what kind of tank are you looking at or have FW or SW? Welcome to AA! You will love it here. Welcome to AA! The BEST aquarium site around! !